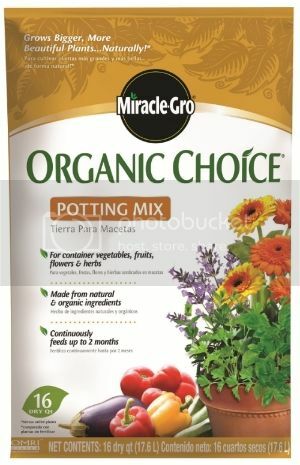 When I received the offer to try Organic Choice Potting Mix from Miracle-Gro, the offer couldn’t have come at a better time for me. 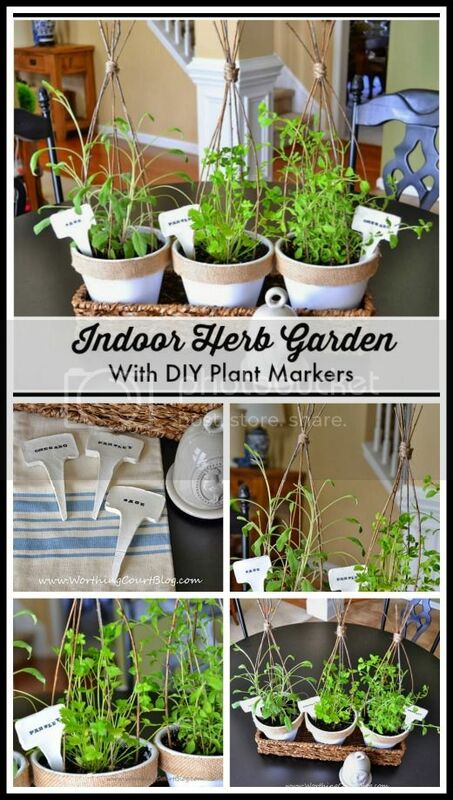 I was already planning to plant some herbs indoors, but I wanted to be sure that the potting mix I used was safe for editble foods. After doing some research, I found that their organic mix would be perfect for my needs. And the environmental benefit of using an organic product, was just an added bonus. I may be new to herb gardening, but I’ve been flower gardening for quite a few years. I’ve grown pretty picky about the potting soils that I use. Many of the other brands have rather large, chunky “stuff” in them that I don’t like. Miracle-Gro was the perfect consistency for me. You better believe that when I’ve finished up my sample bag, I’ll be heading out to buy more! This was my first time ever cooking with fresh herbs. Let me share the delicious recipe that I made with you. It was delicious – evidently fresh really is best! I’m just beginning my journey into the world of cooking with fresh herbs. 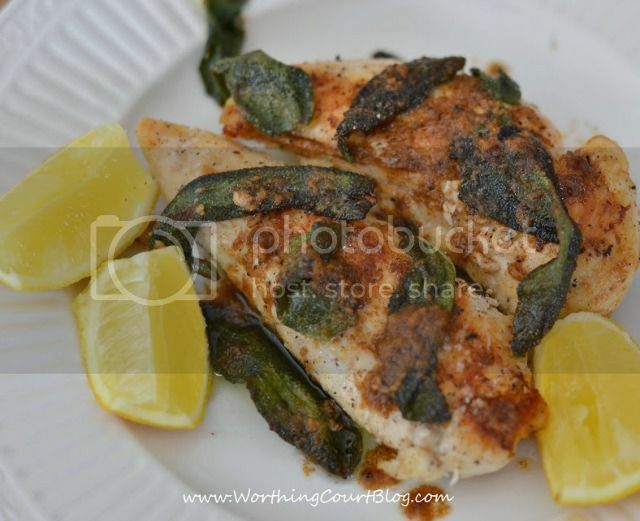 Do you have any fresh herb recipes to share?